The CHJ, which meets at Unity, presents Dr. Barry E. Wolfe, voted top therapist in the Washington DC area in 2009. This workshop will distinguish so-called normal anxiety from an anxious disorder. There will be a $5 charge for non members. 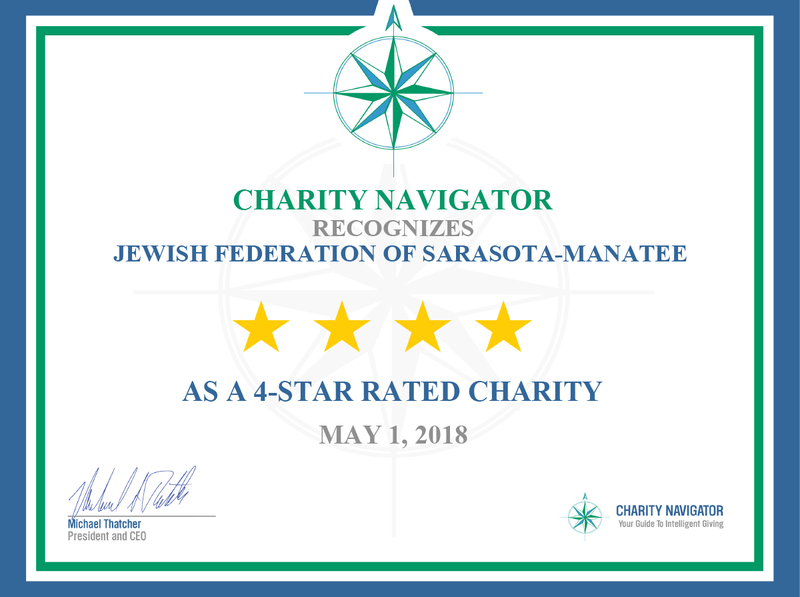 For more information call 941-929-7771 or email CHJSarasota@hotmail.com.